The Seattle Peace Chorus presents Orin Odara: Songs of Transformation on Friday November 18, and Saturday November 19, both at 7:30 p.m.. A suite of Afro-Cuban Orisha of the Yoruban people, featuring solist Elspeth Savani, directed by Frederick West, arranged and composed by Fred Hoodley, bandleader of Sonado. The music in this concert honors the African diaspora: Orin Odara, with Afro-Cuban-jazz ensemble Sonado; Gospel, jazz, and American folk songs that the Peace Chorus will sing on their Cuban tour. 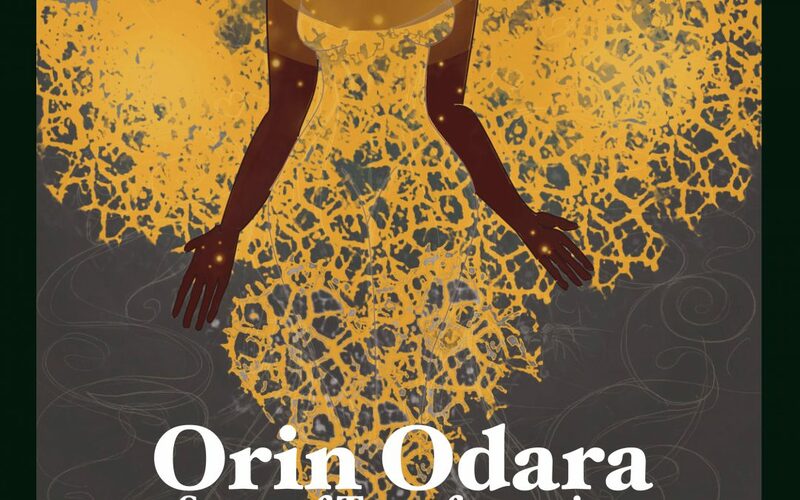 The song suite Orin Odara uses rhythms and texts from the Santeria tradition of the Yoruban people who were brought to Cuba as slaves and whose musical heritage survived the oppression of slavery.